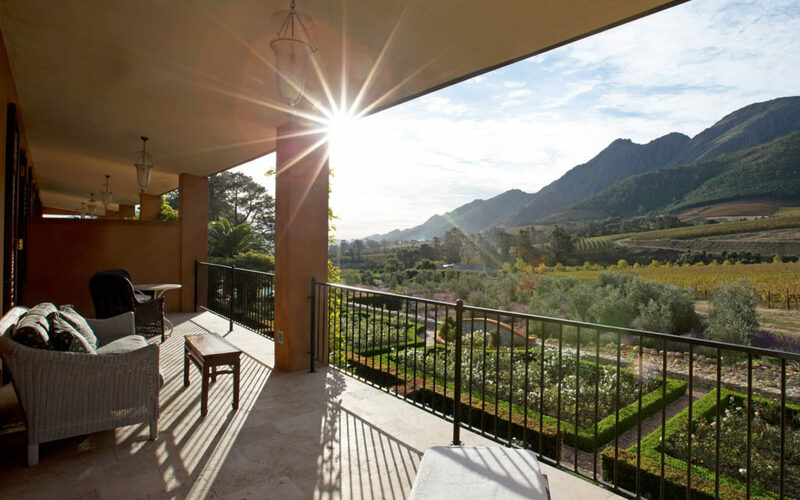 Iconic Africa had a chat with old friend and legendary wine guru, Allister Kreft, to get the inside scoop on the South African wine industry, the best wines to try and wine farms to visit. Allister is MD of Under The Influence a successful beverage distribution company that is helping take South African wines from the tip of the continent to the rest of Africa. He’s a wine merchant, a very part time wine maker and almost full time traveller! What is your involvement in the wine industry? When did you develop your love for wine? What makes South African wine so great? What challenges does the South African wine industry face at the moment? What is your favourite wine region in South Africa? What is your favourite cultivar? 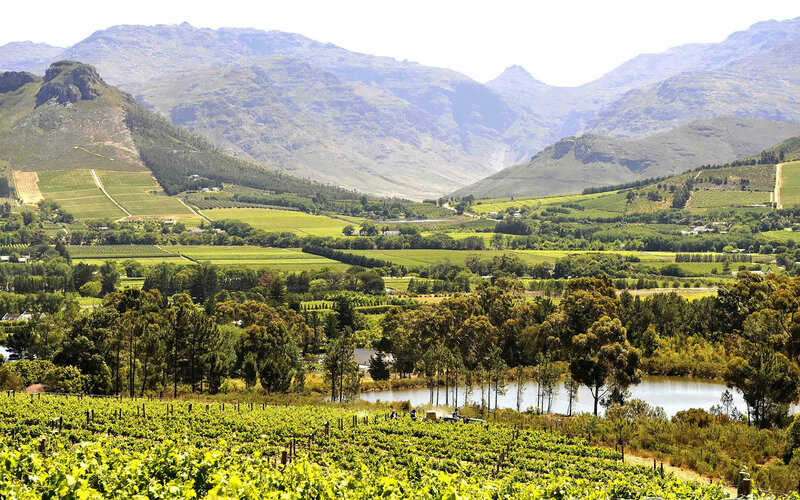 What are the top 3 wines that you think travellers should try when coming to South Africa? 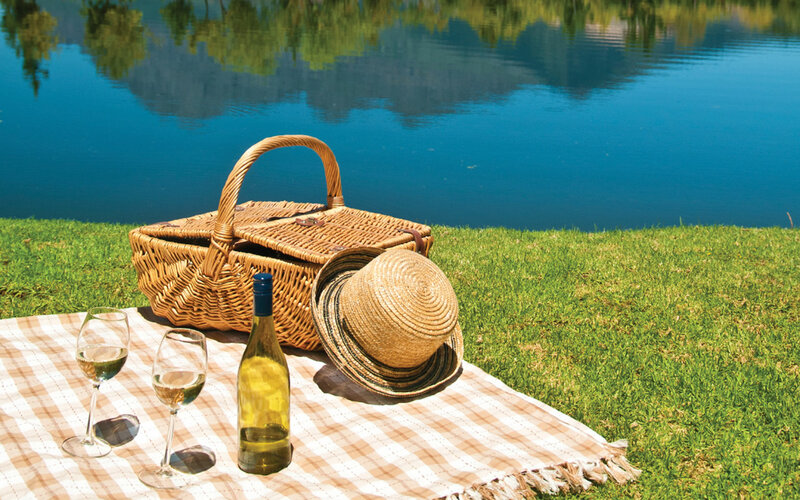 What are the top 3 wine farms they should visit while in SA? What is the easiest way for tourists to buy wine here and ship it back home?